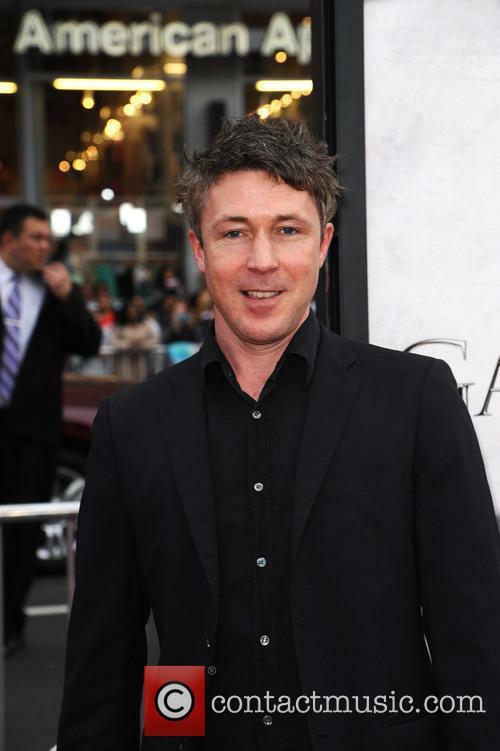 Aidan Gillen has been cast as the main protagonist in the sequel to 'The Maze Runner'. 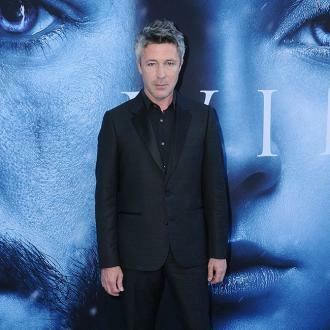 Aidan Gillen, the actor best known for his role as Lord Petyr Baelish A.K.A. 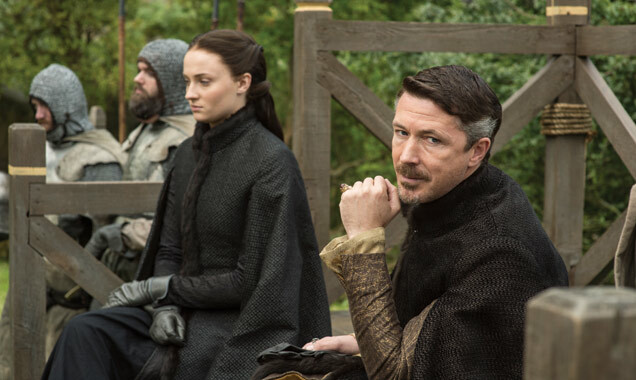 Littlefinger on Game of Thrones, has been cast as the villain in the upcoming sequel to The Maze Runner. 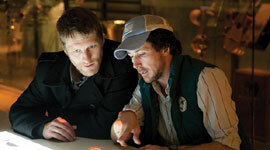 Aiden Gillen will appear in The Maze Runner sequel. 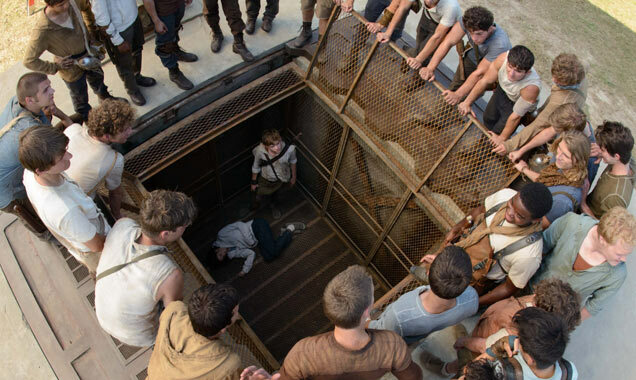 Read More: The Maze Runner Records One Of Biggest September Openings, Ever. The Maze Runner hit cinemas last week and, on its opening weekend, made an impressive $32.5 million at the US box office. 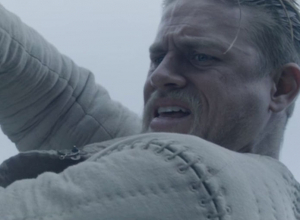 A sequel was almost immediately signed off on by 20th Century Fox. The sequel, The Maze Runner: The Scorch Trials will be released in 2015. Gillen has been cast in the role of Janson who becomes the main antagonist in the following two books of the trilogy on which The Maze Runner is based: The Scorch Trials and The Death Cure. The news was first reported by THR and later confirmed by director Wes Ball. Ball took to Twitter to express his delight at Gillen joining the cast. He wrote "Well I guess it's out now. Aidan Gillen is playing Janson (aka Rat-Man) in the sequel. He was my first choice, so I couldn't be happier." 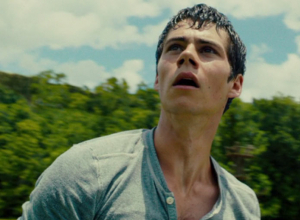 Watch The Maze Runner Movie Trailer. Dylan O'Brien stars in The Maze Runner. The Maze Runner is based on the first novel in a trilogy of the same name by James Dashner. The film follows a teenage boy, Thomas (Dylan O'Brien), who finds himself in a bizarre parallel universe called 'The Glade'. The Glade is surrounded by an elaborate maze and various dangers lie within the labyrinth. 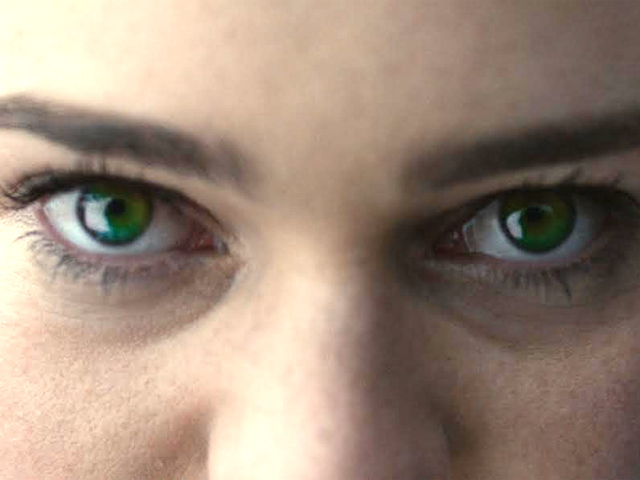 Thomas and a group of other teenage boys - and one girl played by Kaya Scodelario - have to find a way out and discover why they were placed within the maze to begin with. 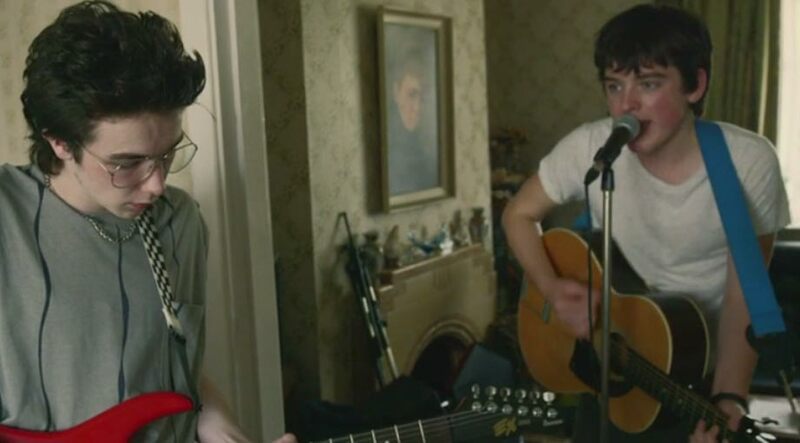 In addition to O'Brien and Scodelario the film's cast included Will Poulter, Thomas Brodie-Sangster, and Chris Sheffield. Sangster was also a regular on Game of Thrones and starred as Jojen Reed in the third and fourth seasons, although he did not have any scenes with Gillen. 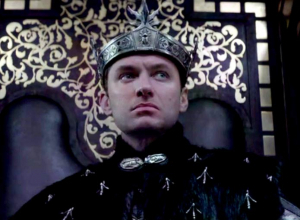 What do you think about the casting? Is Aidan Gillen a good choice for Rat-Man? Well I guess it's out now. Aidan Gillen is playing Janson (aka Rat-Man) in the sequel. He was my first choice, so I couldn't be happier.